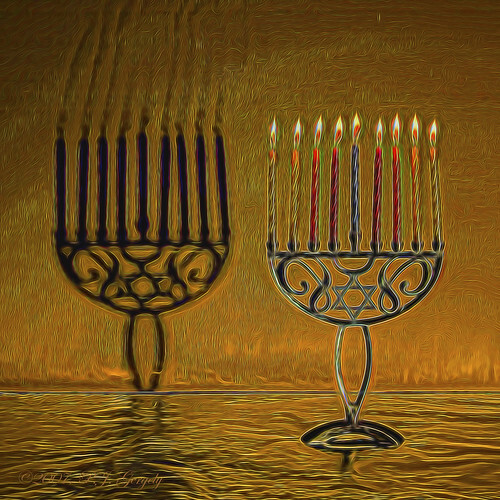 3 DAYS services (the Rabbi will be present). 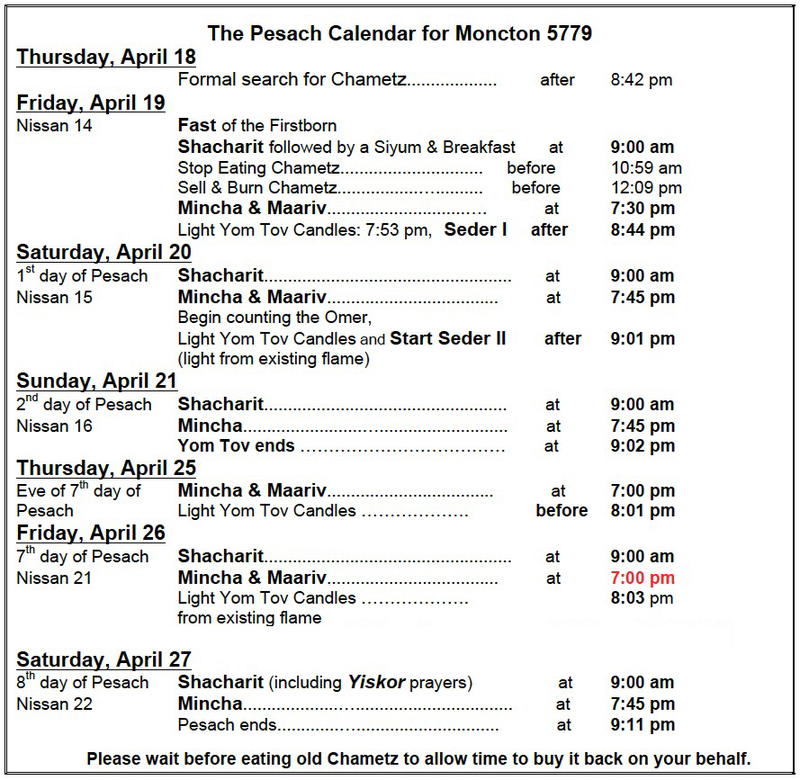 Tentative Yontev or Rosh Chodesh times are shown in RED. Saturday dates in RED indicate the Blessing of the New Month.